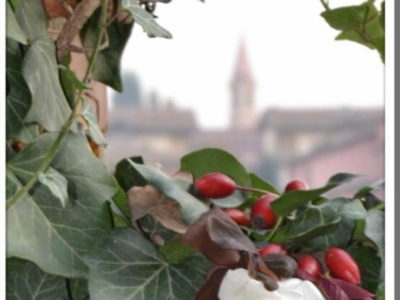 The wonders of the surrounding area amid tradition and culture. 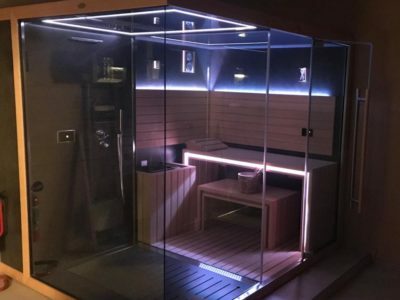 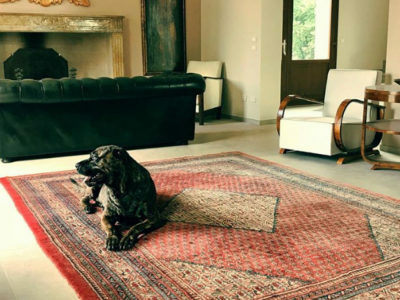 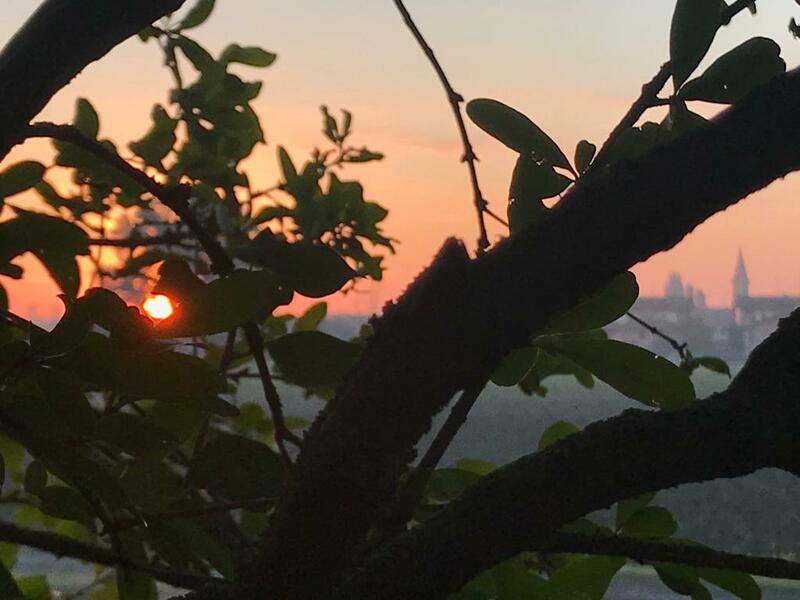 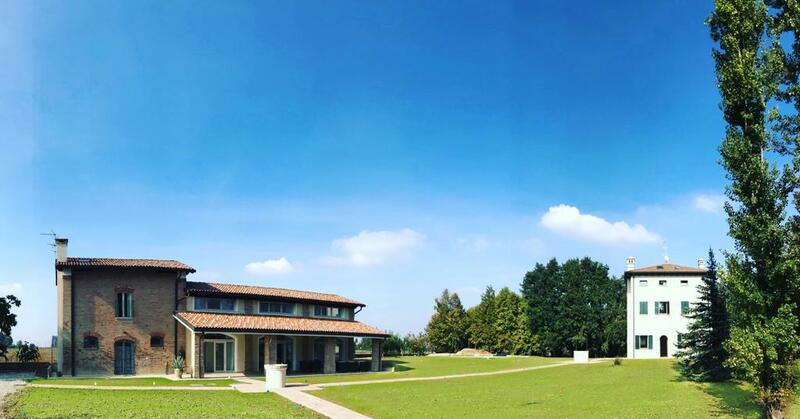 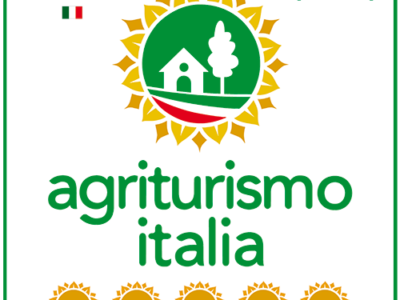 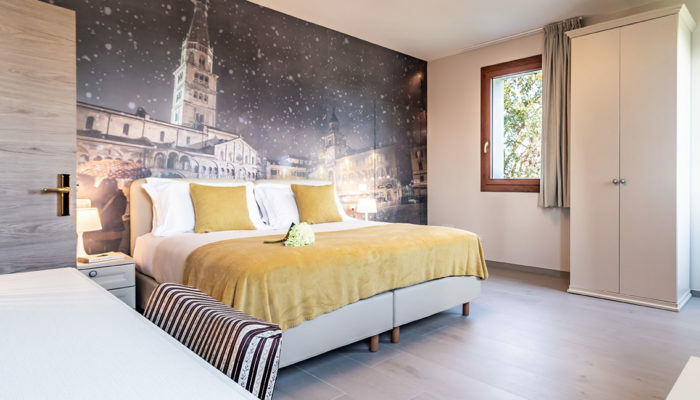 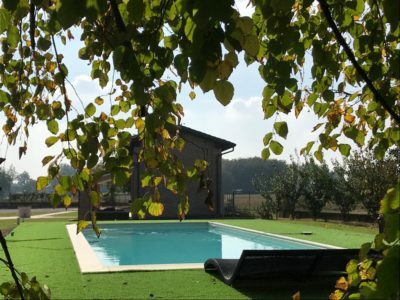 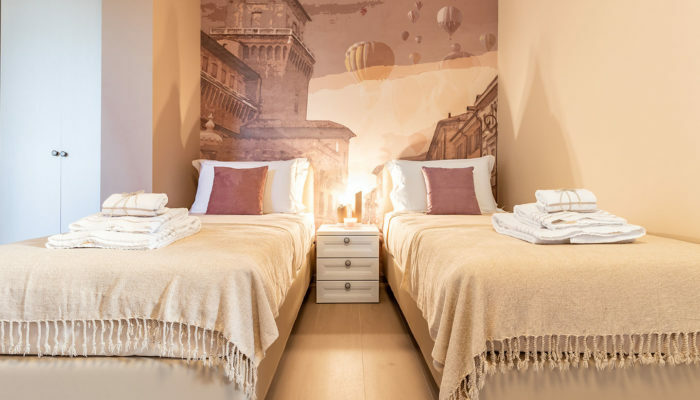 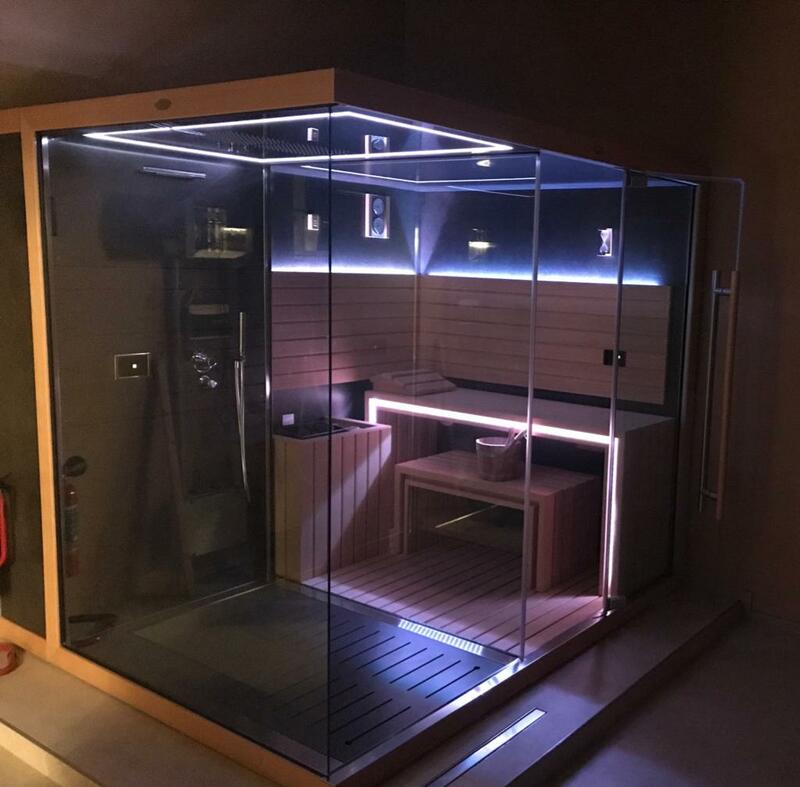 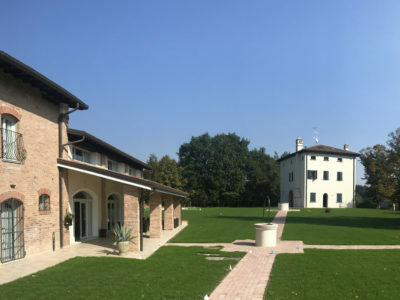 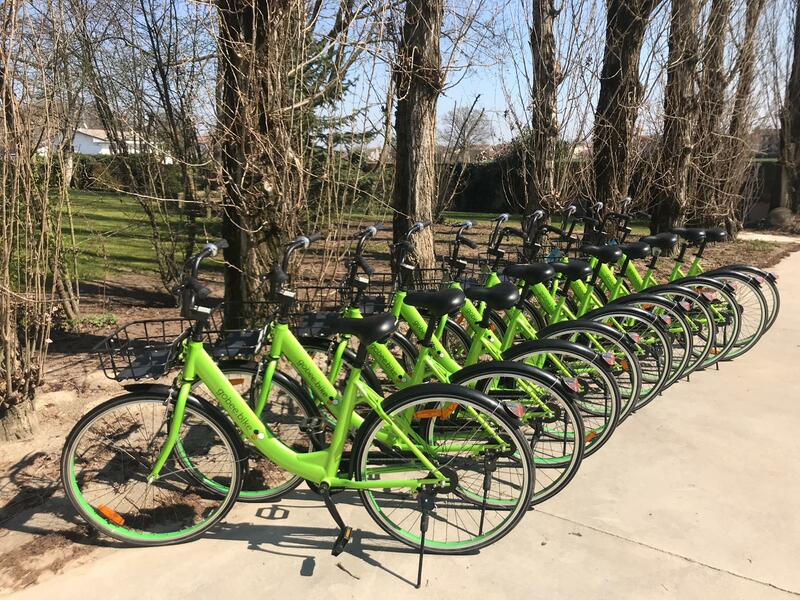 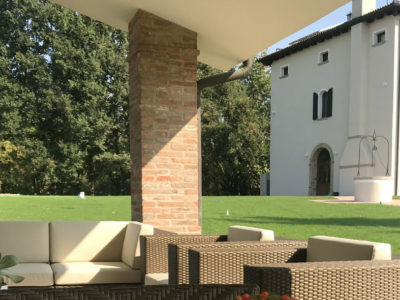 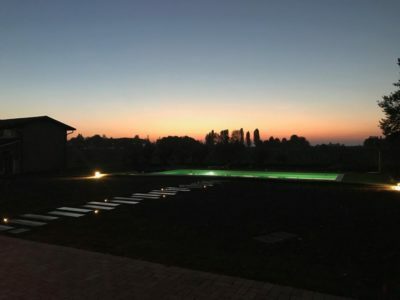 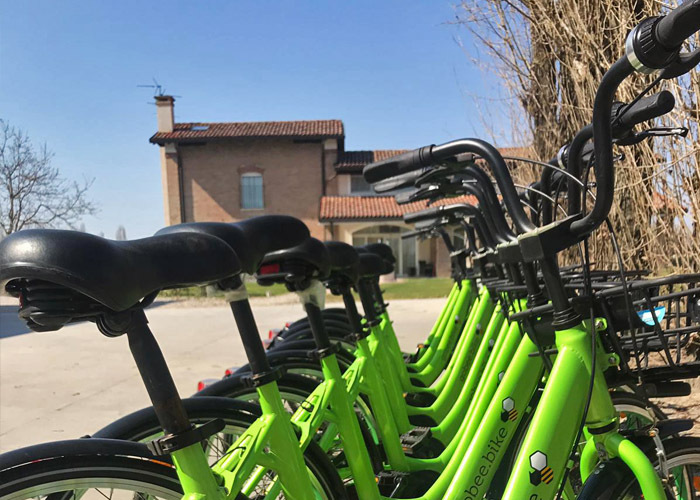 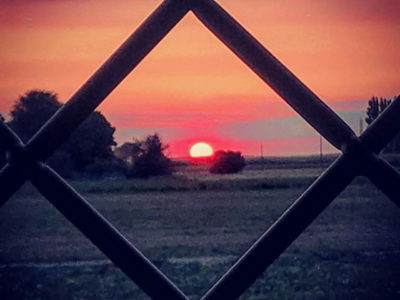 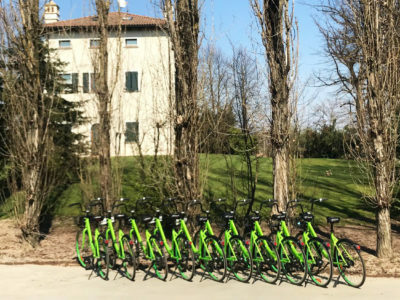 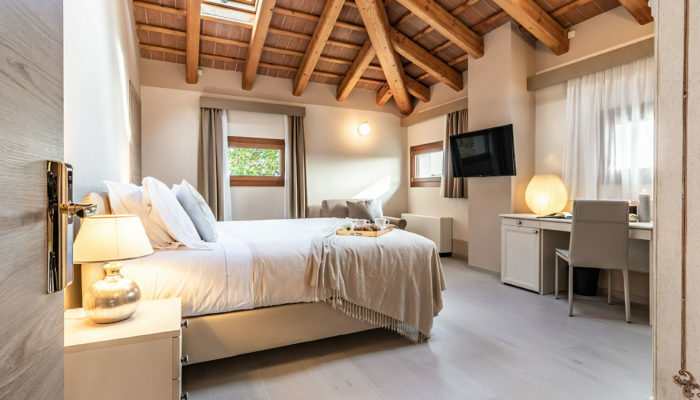 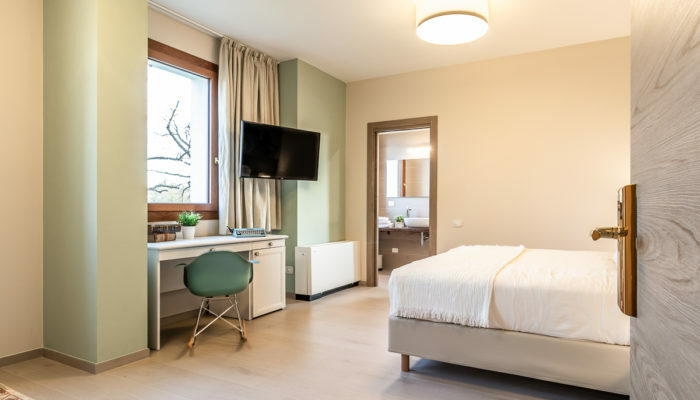 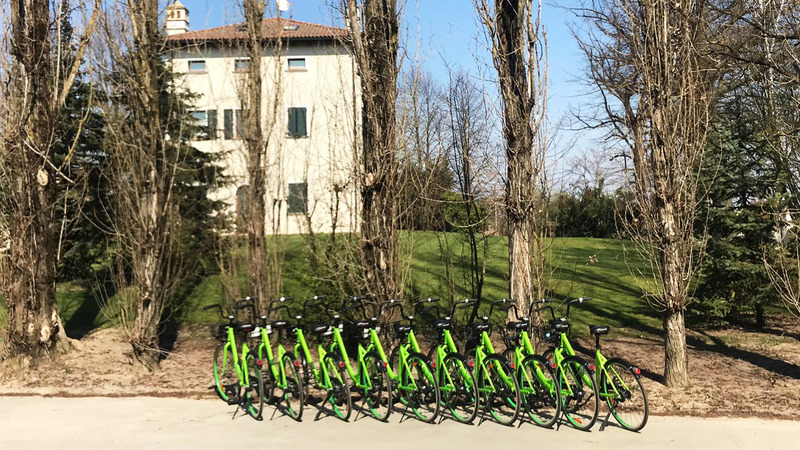 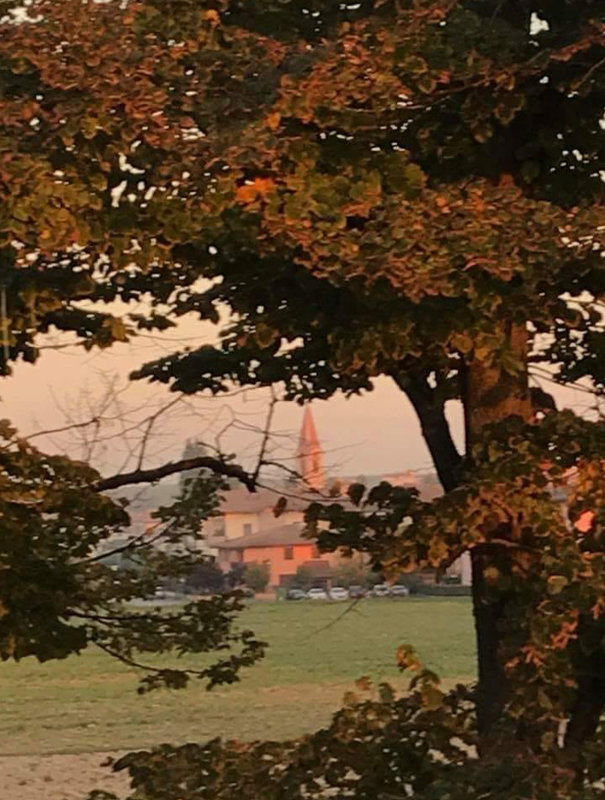 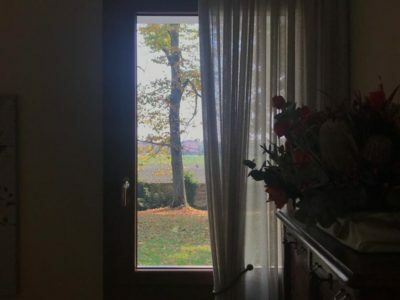 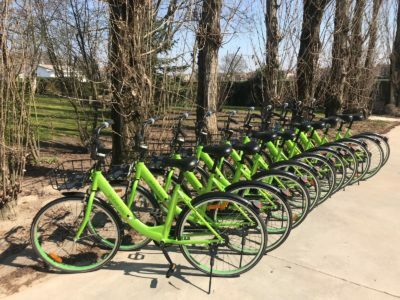 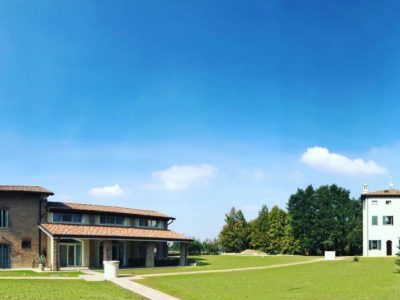 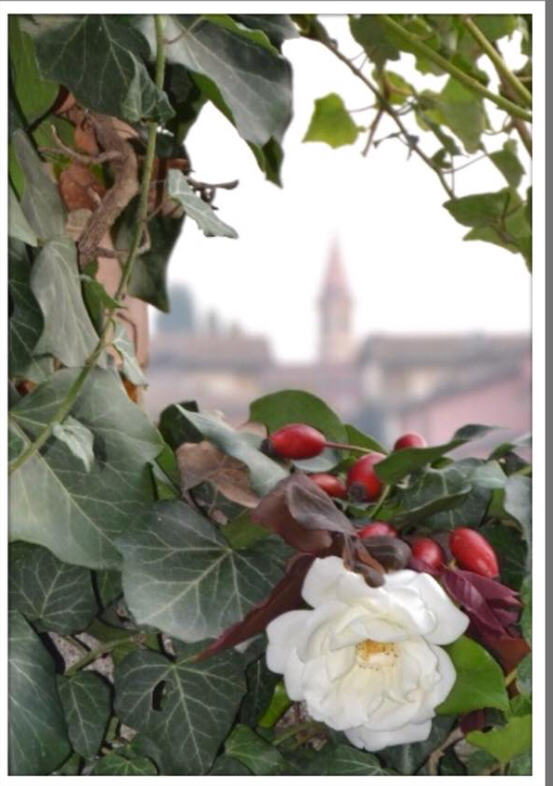 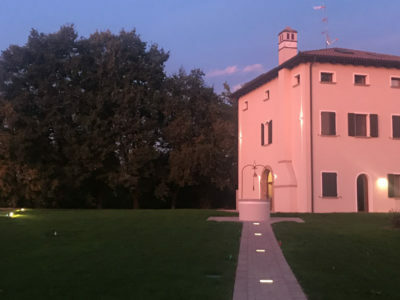 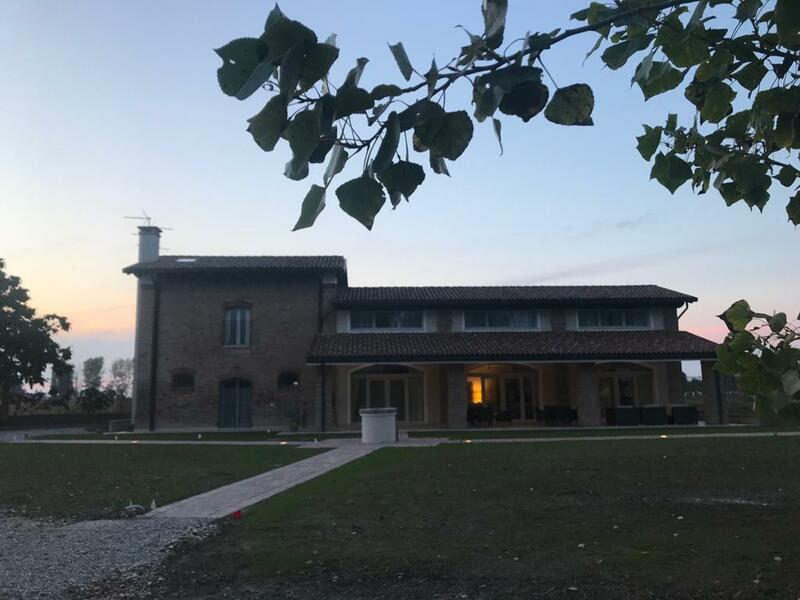 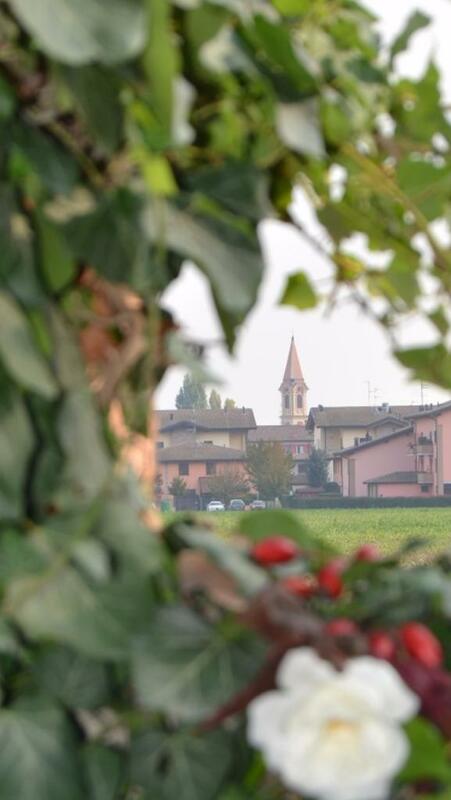 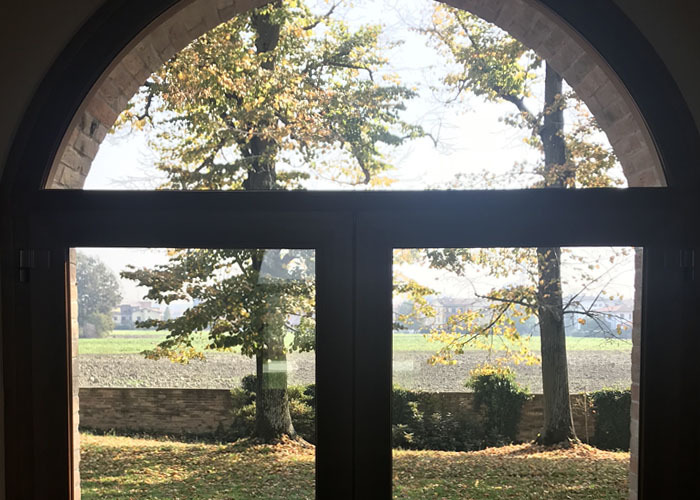 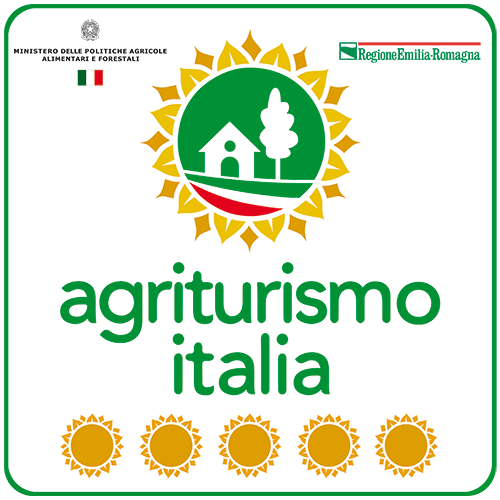 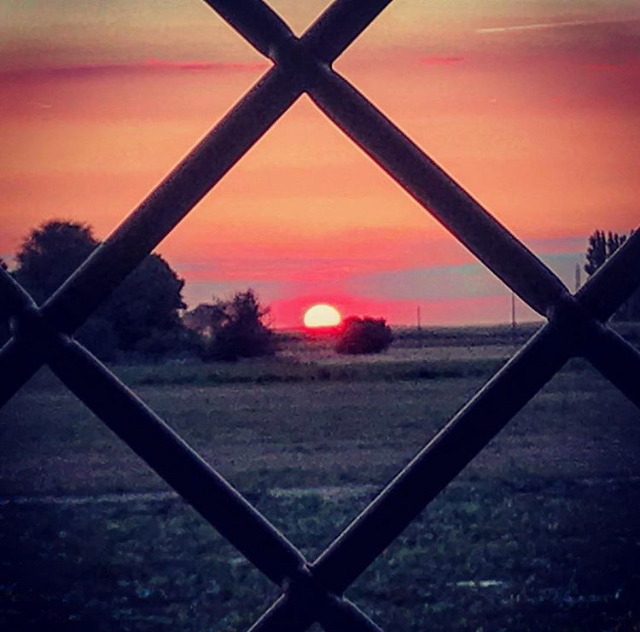 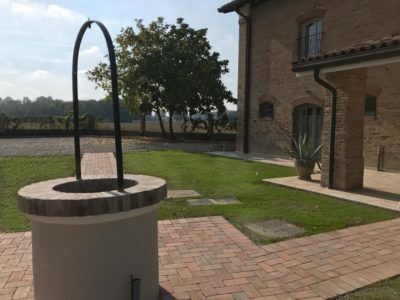 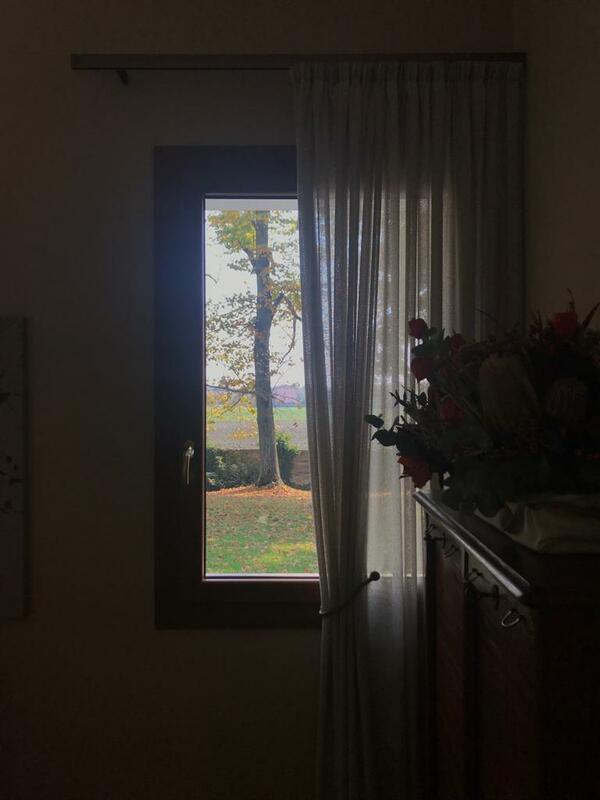 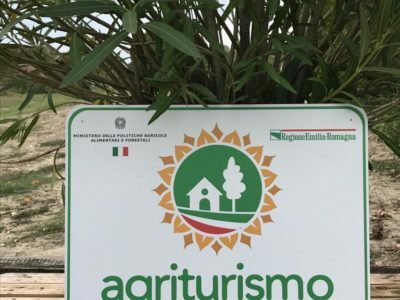 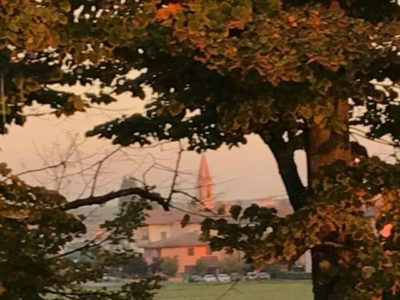 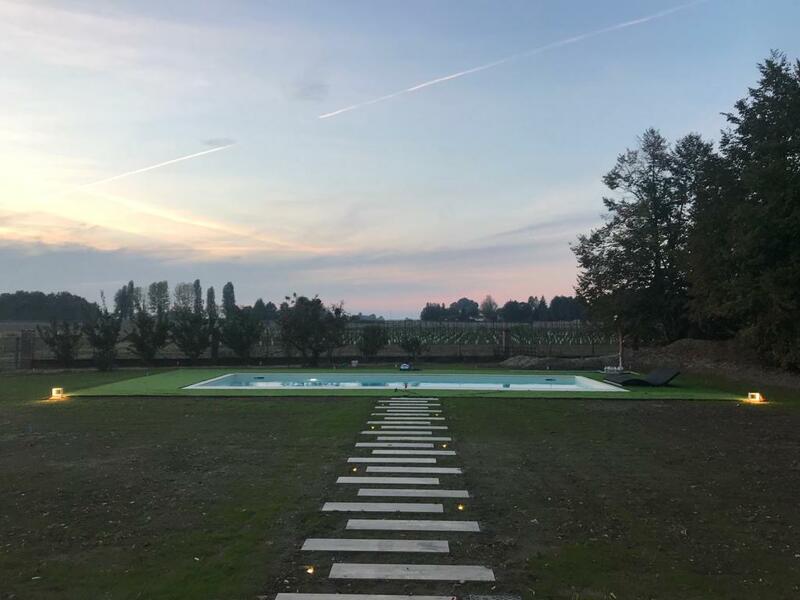 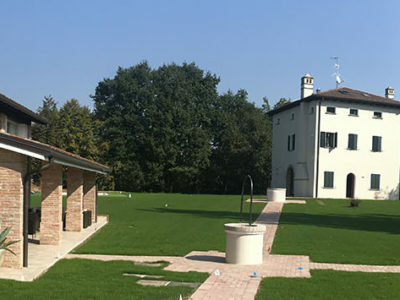 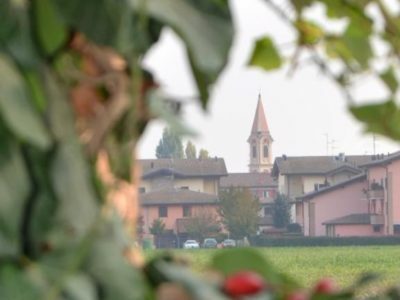 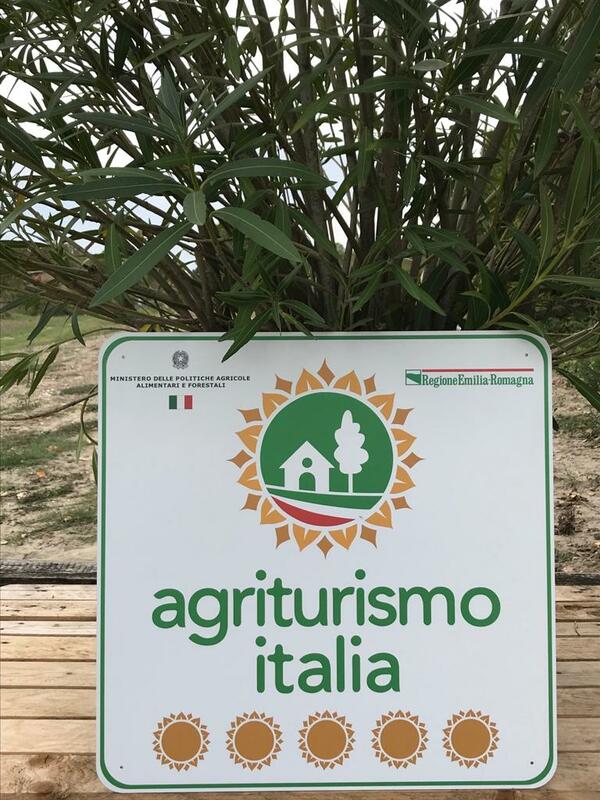 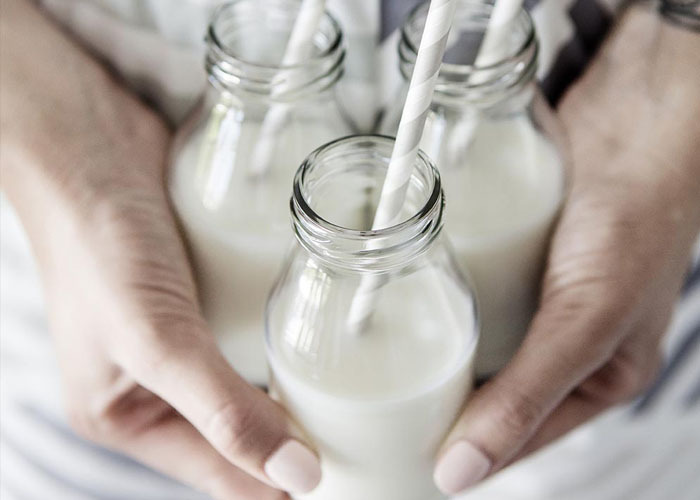 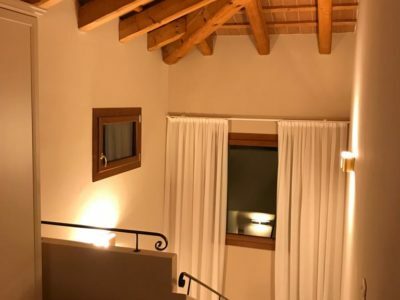 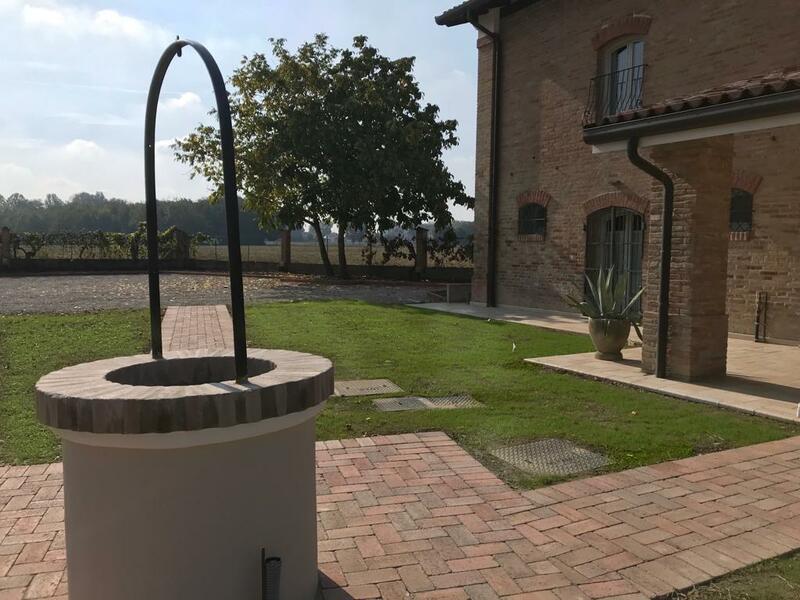 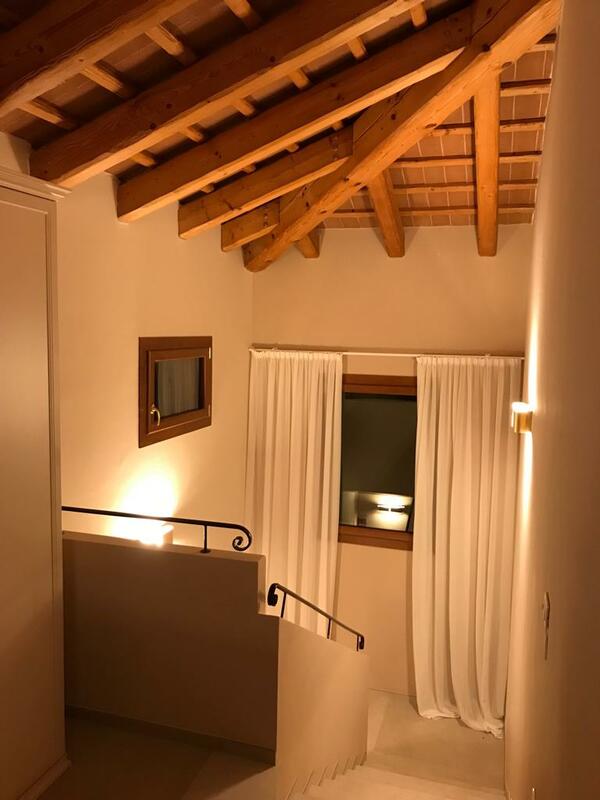 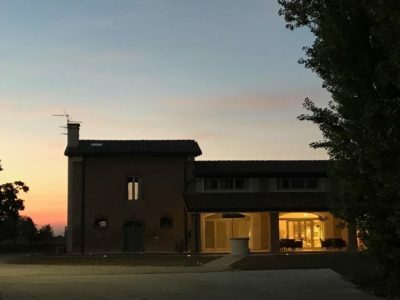 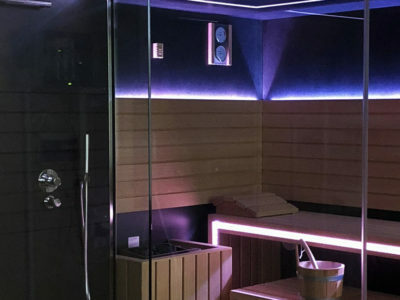 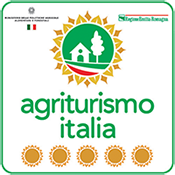 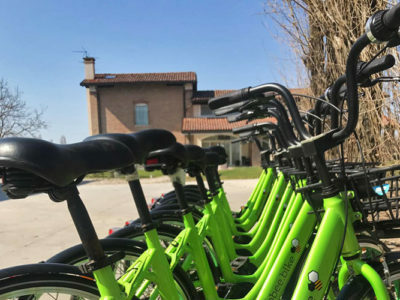 The Monteborre Tourist Farm, located in Cento, between the provinces of Ferrara, Bologna and Modena, is an ideal environment for a holiday full of nature and culture. 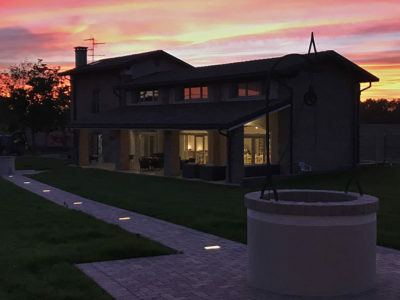 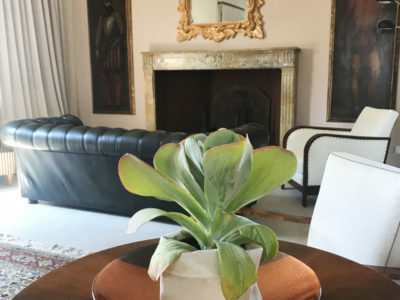 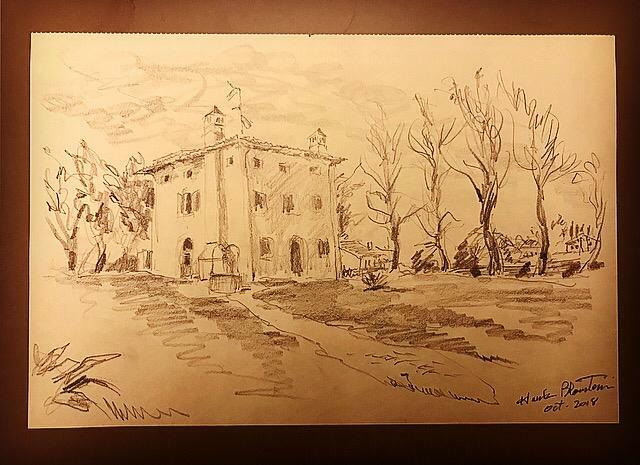 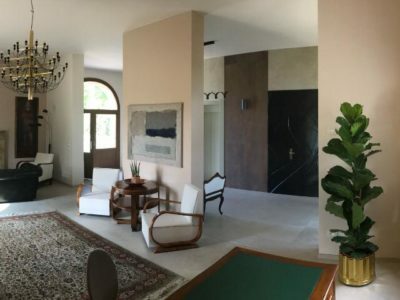 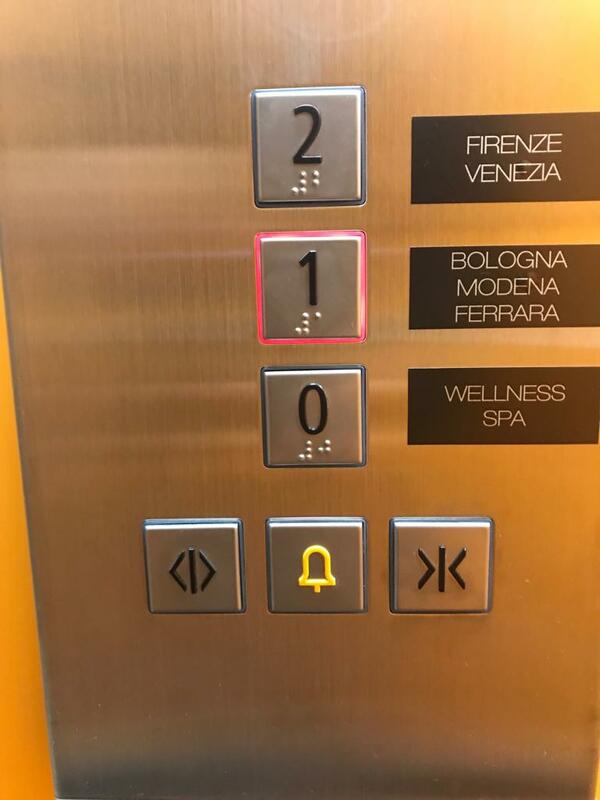 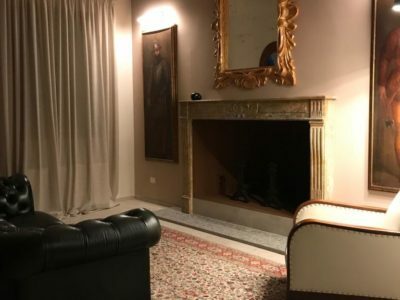 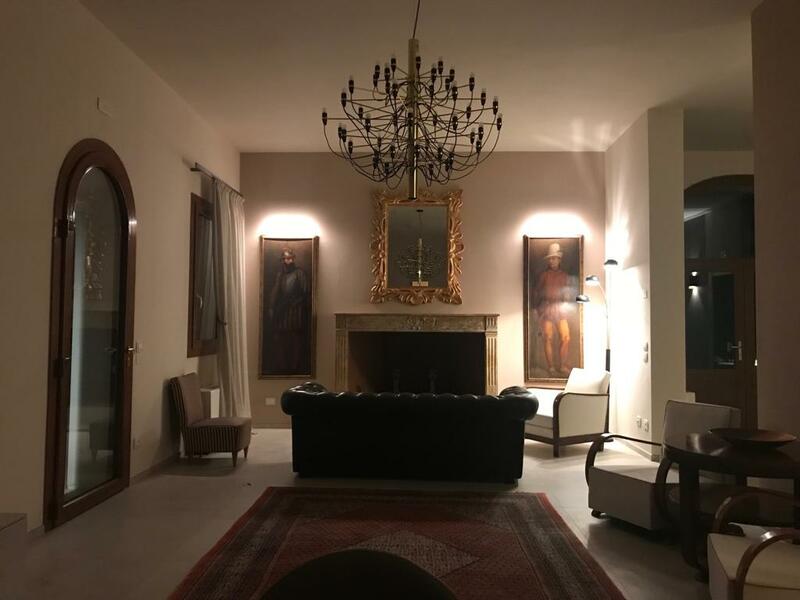 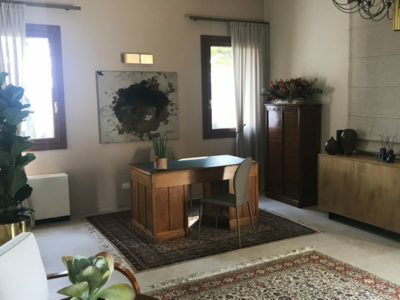 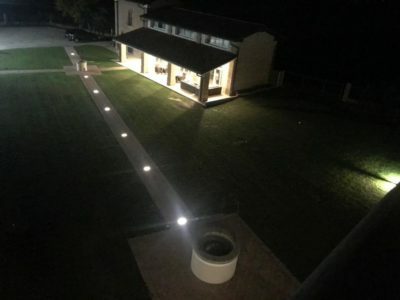 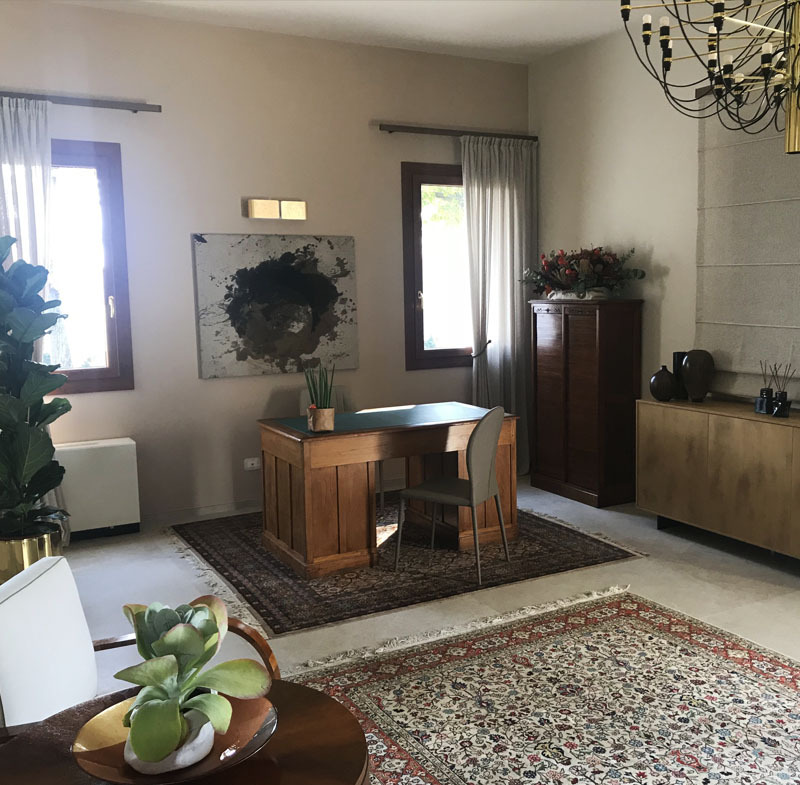 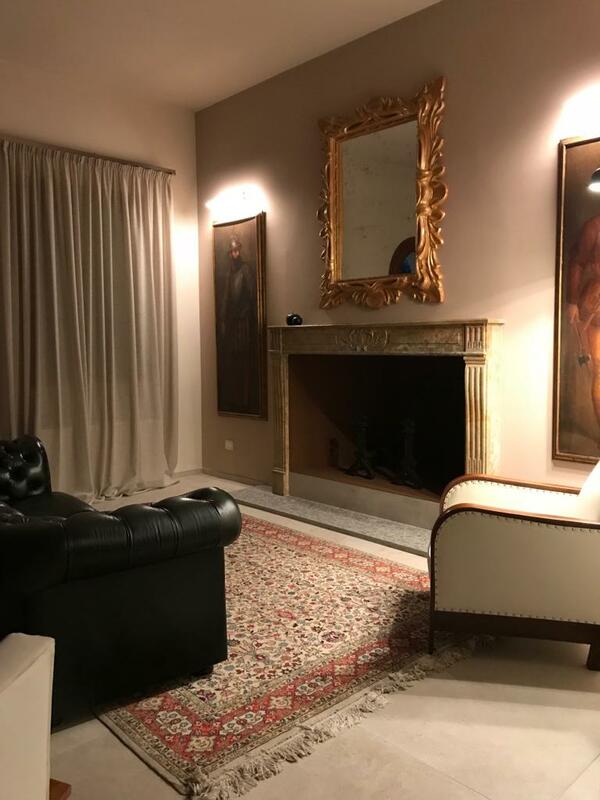 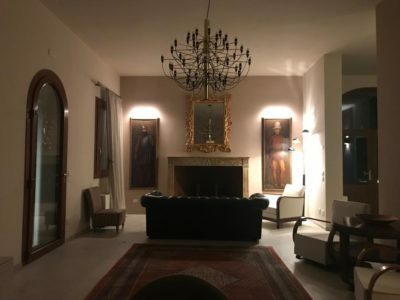 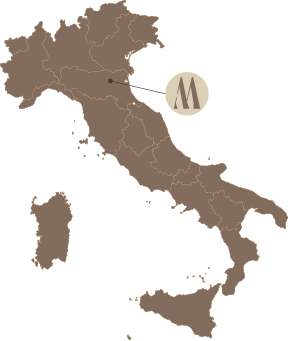 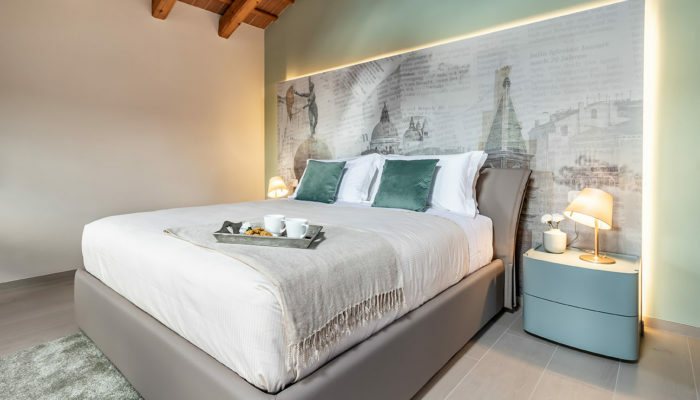 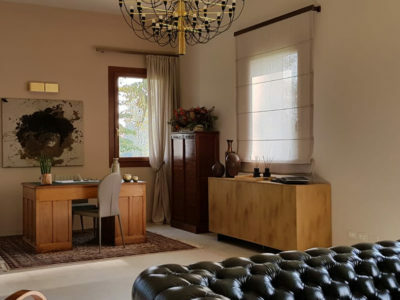 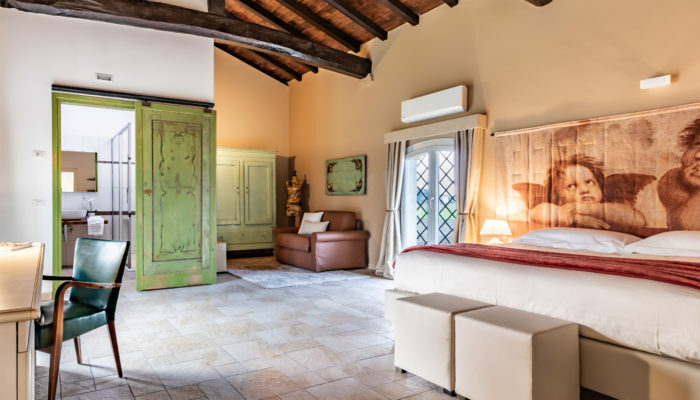 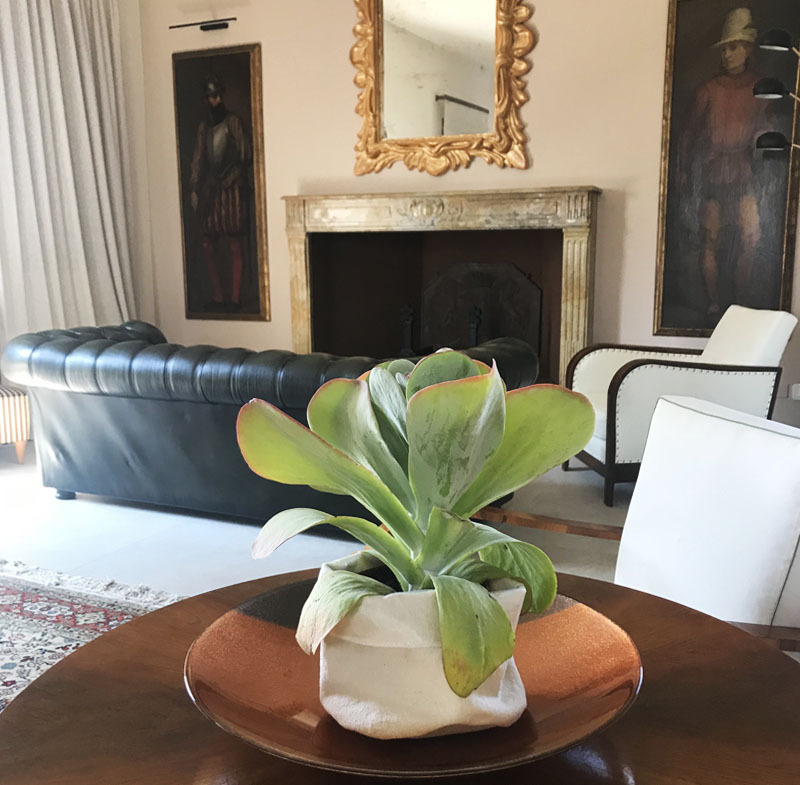 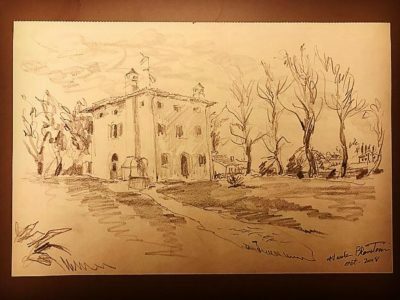 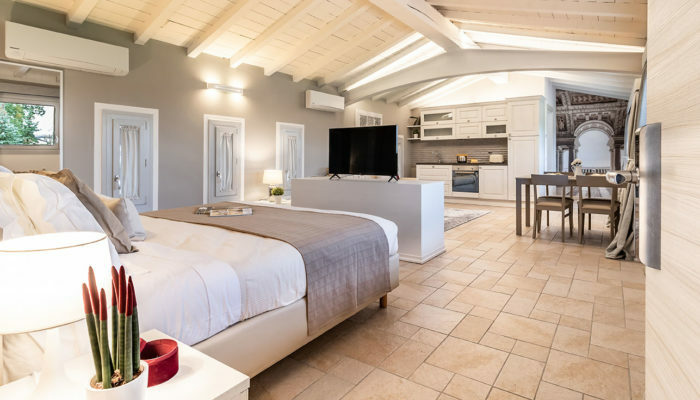 The farm is located a few hundred metres from the old centre of Cento, a town of 30,000 inhabitants, famous for being the birthplace of the artist Guercino, many of whose masterpieces can be admired in the town.